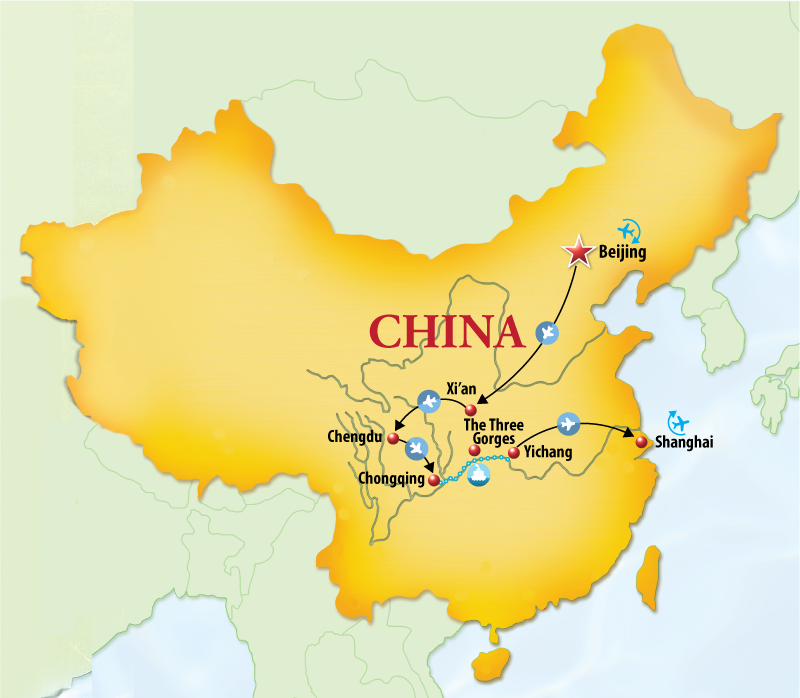 Arrive at Beijing and transfer to your hotel. 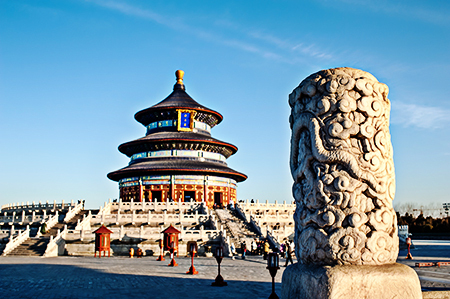 Tiananmen Square and Forbidden City, Hutong pedicab tour. Great Wall at Mutianyu and Temple of Heaven. Summer Palace with boat ride on Kunming Lake (weather permitting). Fly to Xi’an. Transfer to hotel. Terra-Cotta Warriors and Horses Museum, Ancient City Walls. Dinner and Culture Show at Tang Dynasty Xian (Tang Yue Gong). Fly to Chongqing. Check into hotel. Sightseeing in Chengdu. Sichuan Snack Dinner and Sichuan Opera (Changing Face Show). 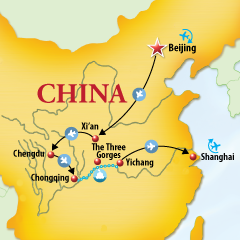 Travel to Chongqing by train. Stillwell Museum including exhibits on the Flying Tigers. 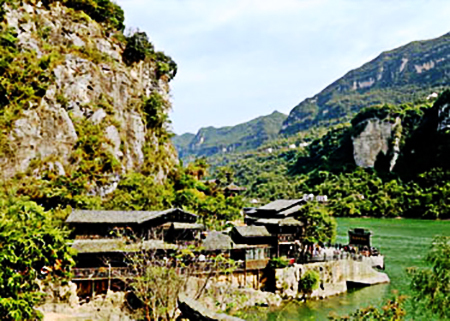 Enter the Three Gorges: the Qutang Gorge, Wu Gorge and Xiling Gorge, Board a sampan to the Shennong Stream. Disembark in Yichang. Fly to Shanghai and transfer to hotel. Sightseeing in Shanghai. 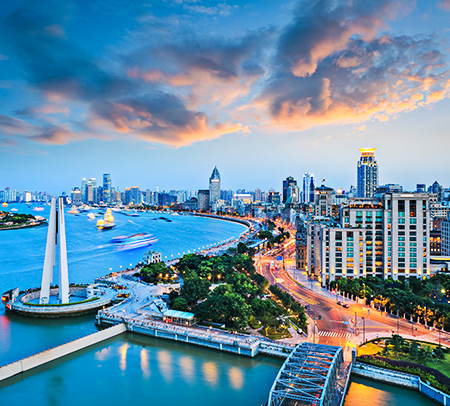 Nanjing Road and the Bund. Shanghai Museum, Yu Garden, Old Shanghai Bazaar, Old Town and Xintiandi. Shanghai cuisine dinner at Ye Old Station Restaurant. Day trip to Suzhou Water Town. Farewell to Shanghai. Transfer to airport. Land Package per person based on twin sharing.